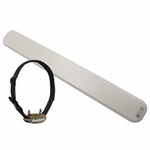 Petsafe Pawz Away Indoor Pet Proofing Barriers. 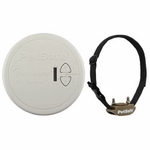 Petsafe Pawz Away Indoor Pet-Proof Barriers are the fast, easy, no-training way to solve frustrating problems with your dog! 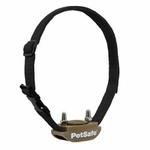 Designed by professionals to instantly keep your dog away from problem zones in your home - no training necessary. 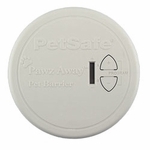 Unlike other deterrents, Pawz Away is totally cordless. Great for the Christmas tree, garbage, and kitchen cabinets!